Enrique Boone Barrera is a research fellow in the International Law Research Program, focusing on international investment governance, and sustainable investment in particular. At CIGI, Enrique is participating in the second phase of the Investor-State Arbitration (ISA) project, which is examining the impact on developing countries of ISA provisions included in international agreements. Enrique’s broad research interests include property rights and governance, comparative property law, and law and development. Enrique is a regular speaker at conferences, workshops and consultations with public officials regarding international economic law. 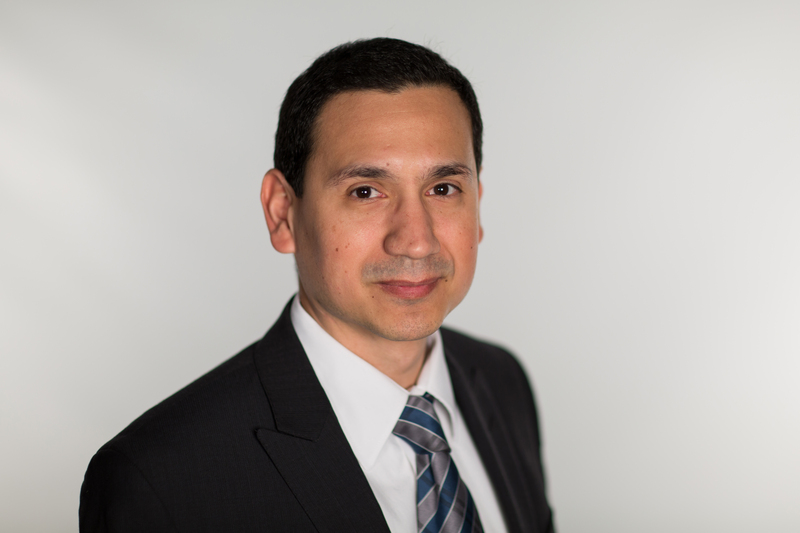 Prior to joining CIGI, Enrique was a teaching fellow at McGill University’s Faculty of Law and a research assistant on several projects regarding trade law and democracy, comparative law and legal education. After his doctoral studies, Enrique joined CIGI in 2015 as a post-doctoral fellow. Enrique holds a bachelor of laws from the Monterrey Institute of Technology and Higher Education (Tec de Monterrey), an LL.M. from Queen’s University, and a D.C.L. from McGill University.